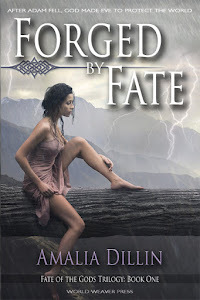 In Forged by Fate, Adam is, no question, an antagonist in Eve’s life. He’s the villain at Creation, and Eve is rightly suspicious of him even in the present day. But in TEMPTING FATE, we see a different side of the story. Adam’s side. Oh, Adam still wants the world in the palm of his hand, of course. He believes himself a god among men, and he still needs Eve to make that dream reality. But as a man in the modern world, with his memory intact, Adam has begun to learn patience. After all, he’s already waited a millennia for Eve, what’s another century? And like Mia, Adam isn’t adverse to having a little fun in the meantime. They really aren’t so dissimilar, Mia and Adam. They both want to rule their own lives. They’re both a little bit self-centered, a little bit self-involved, even selfish when it comes to getting what they want. Adam’s scope is just a little bit bigger; he wants to rule the world, too. It’s kind of fitting, really, that when they did cross paths, they’d be drawn to one another. But not for the reasons you’d think. Not for the wholly selfish reasons. Adam sees in Mia a reflection of his own struggles for independence. On a smaller scale, perhaps, but still not so different. 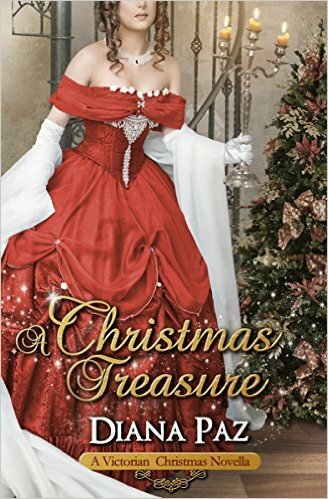 Mia has lived her life under her sister’s thumb, even if Eve never realized it, just as Adam himself has lived by the rules of the gods he so resents. It’s only natural, then, that he might be interested in freeing her – most especially when he can do so little to free himself. There are times when Adam is unquestionably my favorite character, and I hope that in TEMPTING FATE and FATE FORGOTTEN, he might begin to become yours, too! Buy TEMPTING FATE, available now! CLICK HERE FOR AMAZON, or if you prefer, BUY IT HERE AT BARNES & NOBLE... and don't forget to CLICK HERE TO ADD IT ON GOODREADS! All the <3 <3 <3 back!